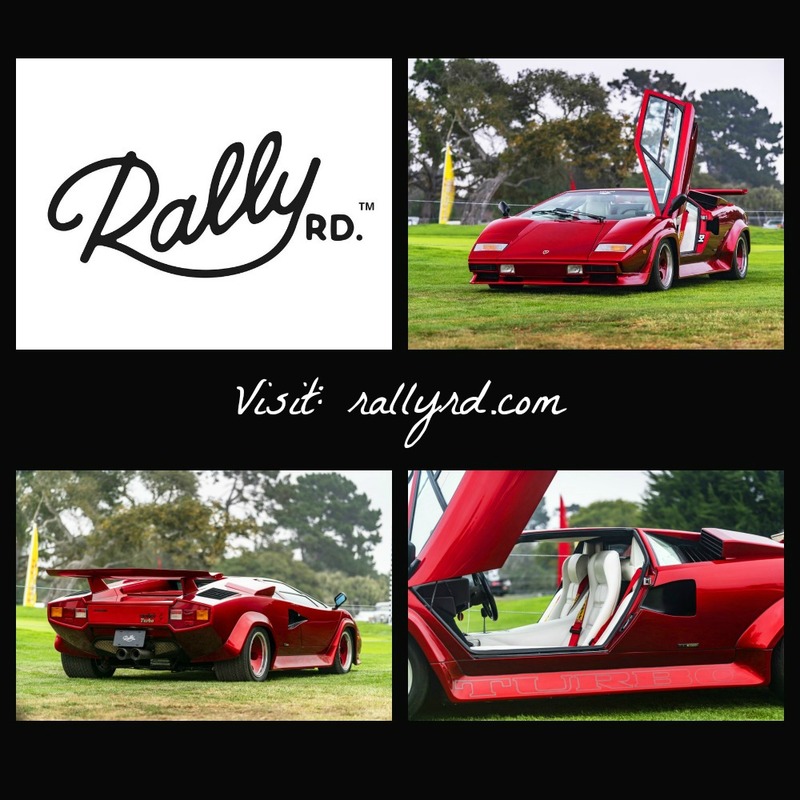 You are here: Home / Articles / Auto & Yacht / Invest in Luxury Autos with Rally Rd. The New York-based fintech startup Rally Rd., allows app users the opportunity to own a share of a Ferrari, Lamborghini or various other classic and luxury cars. Launched in 2016, the company’s SEC-compliant platform lets users purchase shares in these autos. Co-founders Chris Bruno and Rob Petrozzo expect to have 100 investment autos available on the app by the end of 2019. Through a subsidiary company, Rally Rd. purchases collector vehicles and holds the cars’ titles. The startup then hosts SEC-registered offerings, essentially an IPO for a car, where investors can buy one or more of 2,000 equity shares. Rally Rd.’s unique approach allows investors to buy shares of the asset, and they can trade those shares just like a security during monthly trading windows after a 90-day lock up period – all done all via a mobile app. Just like any long term investment, you can hold your shares until the car is sold and have a chance for a sweet return. However, your investment doesn’t allow you to borrow the car for a cruise around town. All of Rally Rd’s cars are currently stored in the company’s East Coast facility for safe-keeping. This month, Rally Rd. opened a showroom in New York City where anyone can walk in and invest in the car on display. They plan to use the space as a place to purchase shares and learn more about the asset. The first offering is a 1980 Lamborghini Countach Turbo that is priced at $127 a share. By adding the brick-and-mortar aspect to its business, Rally Rd. hopes to create a community-spirit among its investors. To date the startup has raised $12 million in funding. Download the Rally Rd. 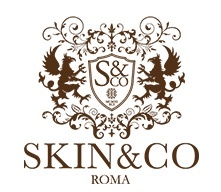 app and create a free account – then visit their new showroom in SoHo on January 26th, 2019 from 11am-2pm. to see the 1980 Lamborghini Countach Turbo in person and enjoy free coffee from the La Bella Torte food truck and exclusive discounts custom Rally Rd. merchandise. Filed Under: Auto & Yacht, Featured, Finance Tagged With: Ferrari, Lamborghini, luxury autos, Rally Rd.